In Brian Wilson’s absence, Tim Lincecum has taken it upon himself to make Giants baseball torturous once again. Remember, Torture doesn’t mean bad. Torture means just good enough to hang onto your hopes and your dreams and feel like there’s a reason to wake up each morning. Torture is good pitching and bad hitting, or good hitting and bad pitching, or stranding baserunner after baserunner when your team trails by a run. Losing 10-0 isn’t torture, it’s just not fun. After blowing three pitches past Ian Kinsler and getting Elvis Andrus to ground out, Lincecum walked the bases loaded. He battled well with Josh Hamilton and David Murphy, but when it came to the payoff pitch, it seemed like he had no idea where it was going. 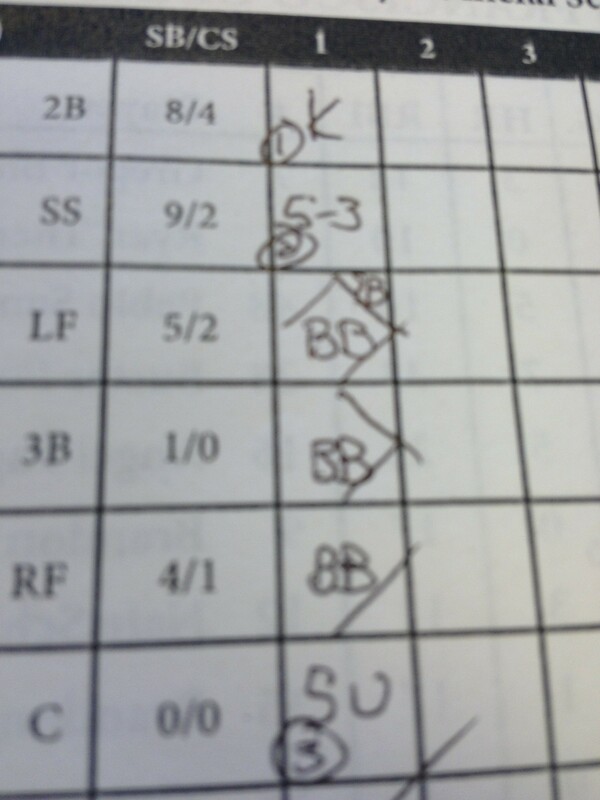 And then in the second inning, he struck out the side on 13 pitches. It’s official, folks. Tim Lincecum isn’t broken. He’s turned into Jonathan Sanchez. 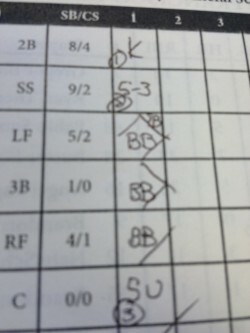 I wrote all of that before watching the third inning, and the rest of this will be short. Tim Lincecum looked terrible from there on out, but it didn’t matter. Tim Lincecum could’ve pitched like he did in Game 5 of the World Series, and the Giants still would have lost. Alexi Ogando, et al, held the Giants to a no-hitter through the fifth inning, with only the mighty Aubrey Huff connecting to hit a ball down the line. No, this game was a stinker. The Giants hit poorly, played bad defense, pitched terribly, and the one time they had a guy on base, Gregor Blanco got TOOTBLANed. One high point: We got to see George Kontos. Crawford: Looked terrible, but so did everyone else. Belt: Looked terrible, but so did everyone else.